Why do you think we hear so much about Eco-friendly products these days? Companies that jump onto this bandwagon get recognized, sell more products and gain customers’ loyalty. Seeking out and purchasing Eco-friendly products is just one demand-driven consumer behavior from which companies can track and profit. When consumers adopt sustainable behaviors, marketing agencies can track them. Merchants can leverage this information and offer the right products to the right segment. As you can see here, understanding consumer behavior and adjusting your marketing strategy will create more opportunity to increase revenue. But, how do you track your customers to understand how they make their buying decisions? Keep reading to find out. It’s a given that everything can be monitored, tracked and traced from ATM withdrawals to cell phone records. 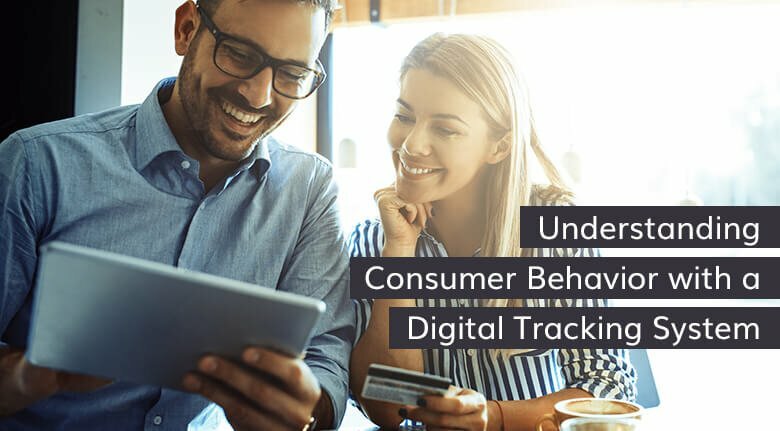 For eCommerce marketers, there is digital tracking of consumer behavior. It comes in the form of permission-based tools such as cookies, device IDs, IP mapping and Geo-location. There is no one solution to these tools. It’s more of a shotgun approach to obtaining comprehensive real-time insights into online consumer behavior. These information gathering tools must work together to get a complete picture of their path to purchase. For example, a cookie can track when a customer on a website and use the data to serve a retargeted ad later. However, unless the visitor offers their personal information, the cookie and the person’s data remain anonymous. You won’t know the age, gender or other useful marketing data. Device IDs are like cookies; they are anonymous unless the user offers their information. GEO-targeting is useful for local offers but must combine data from other sources to target accurately. Why Does Consumer Behavior Matter in Marketing? Knowing consumer behavior is critical to your business marketing strategy. With this insight it allows you to allocate your resources, plan accordingly and target more customers. The impetus is to serve the right advertisement at the right moment to your target audience. Real-time consumer behavioral data makes digital marketing offers timely and relevant. One of the advantages of detailed data is that it helps to predict future activity. Digital marketers use the data to provide relevant information, personalize and improve the shopping experience. Psychological - Your campaign will be more appealing to your audience if it meets their perception and attitude toward their need or situation. Personal – This includes age, gender, background, culture, and other personal issues that influence buying decisions. Social - People with whom a person affiliates can influence their buying choice including family, school, work and social media. Understanding the way consumers think allow marketers to optimize ad spend and make better choices. Google Surveys - Use custom surveys to target specific audiences. 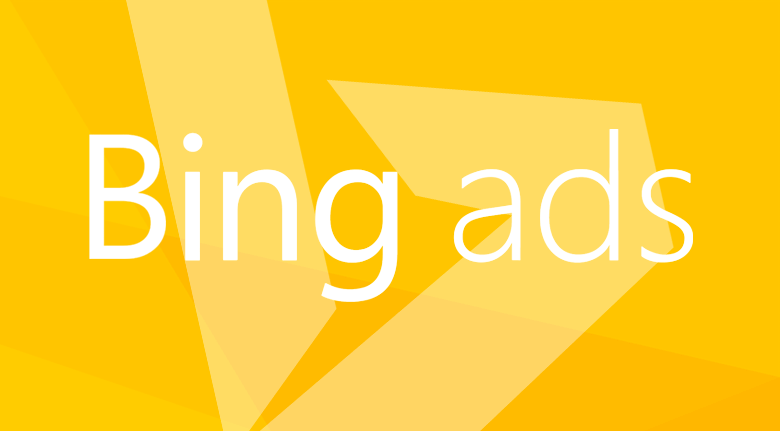 Google Analytics - Uncover customer insights and the purchase process. Google Trends – Learn what’s hot and customize your marketing to the trend. If you post videos as part of your marketing strategy, harness the deep analytics that YouTube has to offer. With 300 hours of video posted per minute, there is an incredible amount you can learn about your audience from YouTube’s data. Use Audience Insights to compile data about customer demographics by gender, age, relationship status, lifestyle, and job role. It also generates reports for the number of likes, purchase activity, and Facebook usage. Information for eCommerce retailers and wholesalers including centralized customer queries, trading data and everything that happens after a customer hits the buy button. BrightPearl is easy to navigate CRM software that can track a customer’s entire purchase history. eCommerce stores can usually obtain analytics directly from their store’s platform. 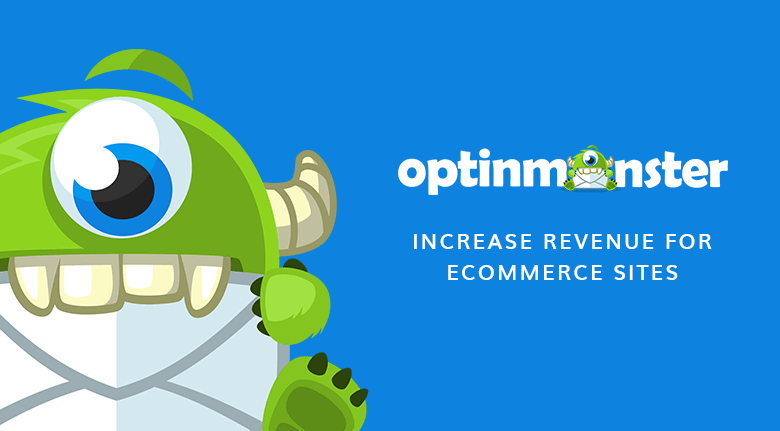 For example, BigCommerce and Shopify have a full suite of built-in reporting tools including Customers report. With all the data available, you’ll need to manage it once you have it. Demographics – Typical consumer data including age group, gender, HHI, affluence, etc. Device – A user’s device attributes such as device type, make, model, OS, browser, etc. Using tools to fill in the data gaps helps digital marketing experts and eCommerce companies understand real-world consumer journeys allowing for better business decisions. The goal is to make a better customer experience. In a recent marketing survey, 86% of buyers are willing to pay more, on average between 13% to 18% more for luxury services and products that offer excellent customer experience. An intelligent digital marketing strategy doesn’t rely on a single tracking software or method. Marketers must evaluate the right mix of tools for their budget and goals.